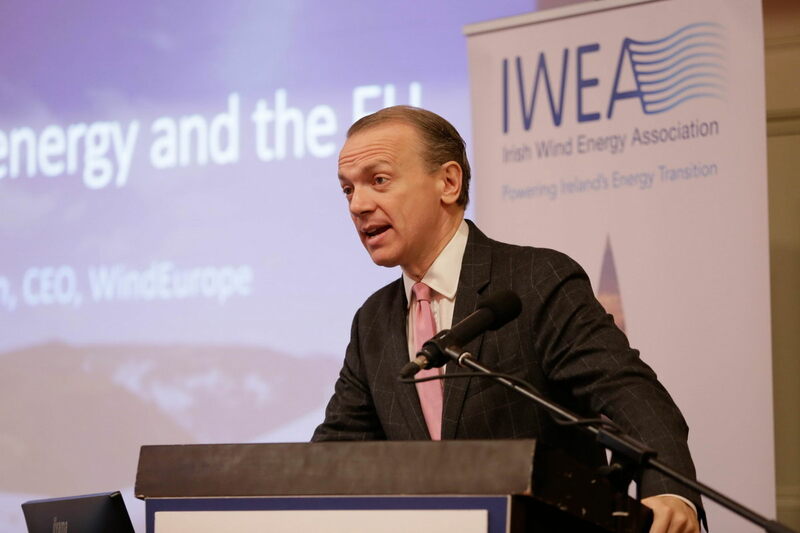 Today WindEurope CEO Giles Dickson delivered a clear message at the Irish Wind Energy Conference in Galway: it is essential for all EU Member States to get their National Energy and Climate Plans in order. Dickson urged attendees to engage the Irish Government and make the case loudly for maximum ambition in Ireland’s National Plan. That means maximum volumes for new build – and a clear plan (repowering, life extension) for existing assets that reach end-of-life between now and 2030. Keeping the momentum on wind deployment requires a clear investment signal. This means we need to get auction design right to get deployment at lowest possible cost. Dickson praised Ireland as a trailblazer for the rest of Europe in terms of system integration: in terms of the percentage of annual electricity demand covered by wind, Ireland is among Europe’s leaders at 24%. Dickson added that many corporates are showing leadership in renewables-based electricity consumption. He highlighted the recent advent in European Corporate Renewable Power Purchase Agreements (PPAs), pointing to the Irish example of Microsoft’s 15-year PPA with GE to purchase 100% of the wind energy from its new, 37-MW Tullahennel wind farm in County Kerry. Do you want to learn more about corporate renewable energy sourcing and PPAs? 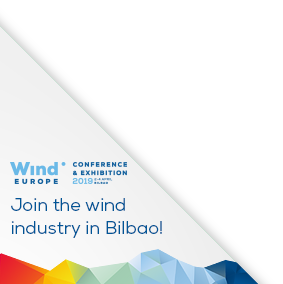 RE-Source 2018 is Europe’s premier corporate renewable energy-sourcing event. Join Google, Microsoft, IKEA and more for this unique networking and learning opportunity.